A dark look at a man who has to reorganize his life when his wife is injured in a boating accident. He must try to reconnect with his daughters and deal with both his wife’s injury and an impending sale of historic land that has been in the family for years. He runs through the gambit of emotions and tries his best to maintain his composure. 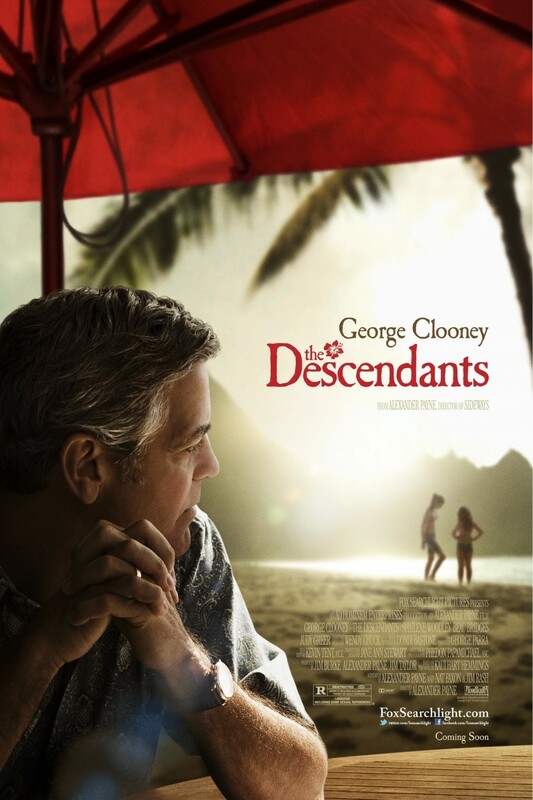 This is a gritty performance by George Clooney and Shailene Woodley does a fantastic job as the disillusioned daughter. If you liked this try: Magnolia, Solaris, The Ides of March.